Ayushi is the Gender and Social Equity Research Analyst in the Governance Center. She focuses on the implementation of the gender and social equity strategy for all programs across the institute. She also supports programs for deep dive integration of gender and social equity in their projects, and has worked with the Forest and Water Programs for the same. 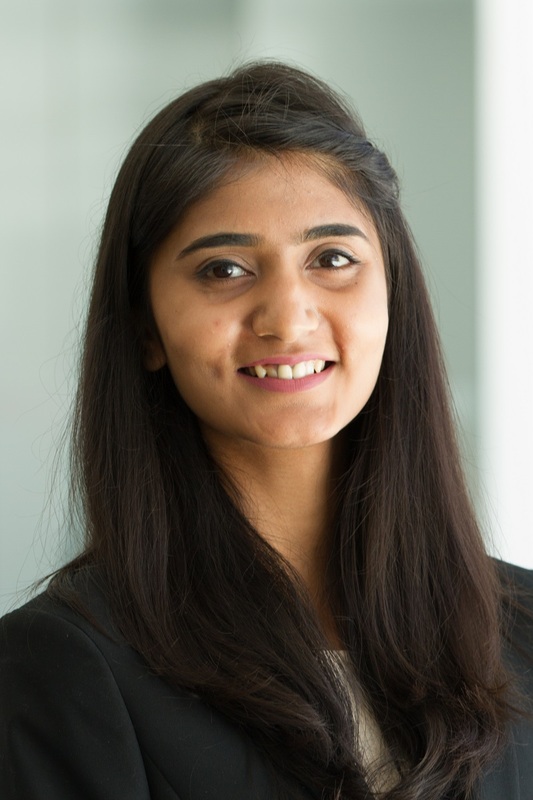 Before joining WRI full time, Ayushi interned with them for a year while completing her M.A. in International Economics and International Development at Johns Hopkins School of Advanced International Studies in Washington D.C. Prior to that, she completed a Post Graduate Diploma in Economics from University of London and B.A. in Economics from University of Delhi, India. She has interned with several government and non-government organizations in India including the Ministry of Delhi, Asmat NGO and Insight Development Consulting Group, conducting field and desk research on issues relating to urban development, employment generation, gender, and health. When not working, Ayushi enjoys watercolor painting and exploring D.C.'s hidden treasures.